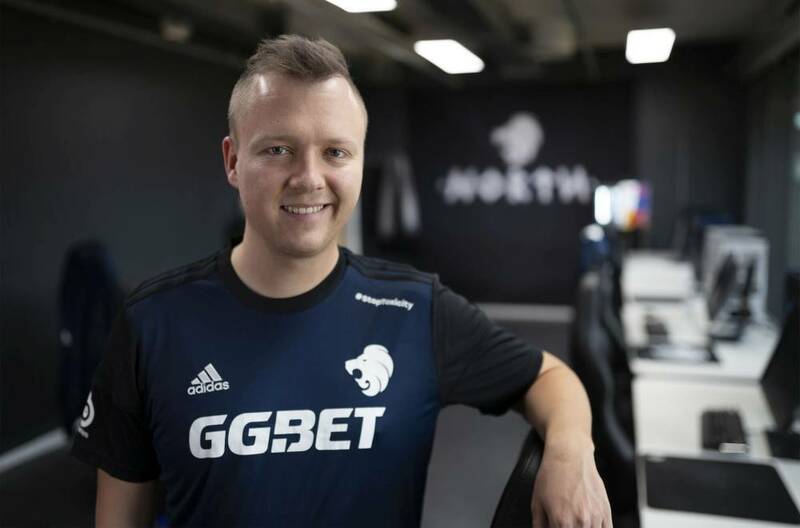 At the upcoming tournament GG.Bet ICE Challenge, North will test former Alternate Attax coach, Torbjørn “mithR” Nyborg as first team coach. Nyborg will be standing in for Alexander “ave” Holdt who is set to be a father for the third time, and thus has to prioritize his family for the time to come. - I've chosen to put my coaching career on hold for now. The nature of competitive CS:GO includes a lot of traveling and time away from my family. Since my wife and I are expecting our third child this Spring, I've chosen to prioritize more time with my family, says Alexander “ave” Holdt. - My time in North included a lot of ups and downs. I am of course proud of our trophies, especially Dreamhack Masters, but I am also disappointed that we did not manage to take home more medals, create a consistent top team - and qualify for this upcoming Major. I was the coach, and I take the responsibility on my shoulders, Holdt continues. - I love the game and I'm forever grateful for the chance to coach some great players and be around some awesome people in North. I'm looking forward to follow the growth of North - I am sure that this team has the potential to make it to the top. Torbjørn is a great match for the team and I wish him the best of luck. Thank you all for your support - and who knows, I might be back some day, Holdt says. Director of Esports, Jonas Svendsen also had warm words for his former team-mate, ave, whom he holds in high regard. - I, and the entire North organization, would like to thank Alex for his contribution and dedication to North over the last two years. Alex is very talented, and we hope that he will return to esports in the future and hopefully in North, says Jonas Svendsen. With Torbjørn, Svendsen believes that the team has managed to find a coach that can enforce a positive change from the get-go. - Torbjørn is a very experienced and dedicated CS:GO coach. I believe that Torbjørn via his deep understanding of the game and strong presence in the locker room will be able to help us revitalize the team and our approach to the game and achieve our goals, Svendsen continues. - I have had some really good talks with Torbjørn, and he understands that the current job is to restore the players’ faith in themselves and each other, and make sure that they understand the hard work that lies ahead. We will be using the next few weeks to gauge each other, but I am positive that Torbjørn can be a valuable asset to us, Svendsen says. Torbjørn “mithR” Nyborg is happy to have been given this chance, and grateful to Campus Vejle Sportscollege for letting him pursue it. - Trying to fill the shoes of a legend like ave, whom I have looked up to for more than a decade, is not going to be easy, but I believe I can help the team during the difficult times, to find their way and help each player become the best version of themselves. - An opportunity like this does not come around often. Having a chance to represent a brand like North and working with world class talent is like a dream come true, says Torbjørn Nyborg. North is set to play AVANGAR on Tuesday 5th at 15:00 CET, in their first match at the GG.Bet ICE Challenge.